Reliable computer network maintenance and IT management services for businesses in Langley, Surrey, and Abbotsford. Are You Comfortable With Your Network Security? 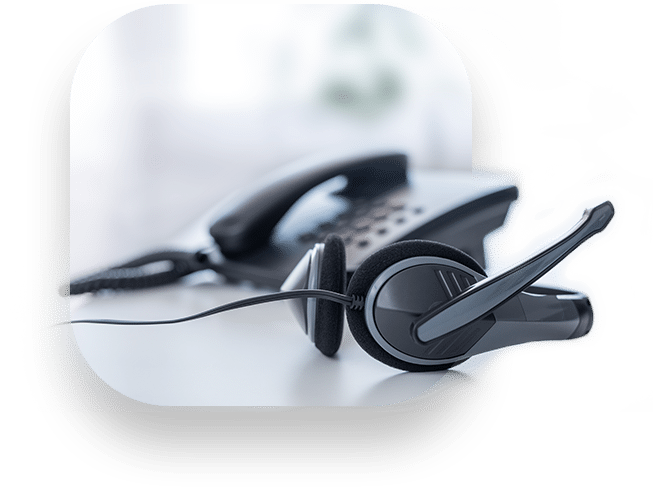 What Are Your Choices For Business Phones & Telephony Services? Want to know who’s coming into your business, store, or office? Information Technology Services In Langley & Throughout The Lower Mainland. Running a Vancouver-area business? When technology breaks down and technology issues continue plagues communications, operations, sales activities and accounting systems…struggles occur. That’s where our IT services team steps in. You’ll have a business-focused technology services company who proactively manages your entire network, technical systems and communication solutions. You get a tech support company who monitors your systems to prevent problems before you even know something happened. When problems occur, we fix them right away – often in the background while your business keeps humming along. Who Can You Call For Business IT Services? 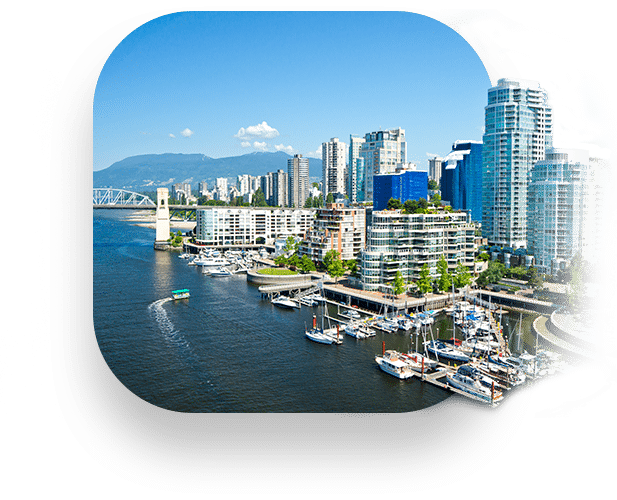 Since 2010, SilverPoint Systems has been the de facto name for business IT services and technology support in Vancouver, Langley and across the Lower Mainland. Are You Wanting A New Business Telephone System? Does your phone system provide your company with a competitive advantage? Not all phone systems are alike. SilverPoint Systems can set up the right phone system to meet your needs. Want To Collaborate With Clients & Employees? Email, Instant Messaging and Voice Communications are crucial to success. You need a solution that connects easily with your clients and your staff. SilverPoint Systems can help you meet this vital component to servicing your clients better. Concerned Who May Be Breaking Into Your Network? Just open the newspaper or turn on the news and you’ll quickly find out that cybersecurity is a must. Every day, hackers, ransomware and viruses are stealing personal information and forcing businesses to pay huge sums to get data back. We can help prevent this. Want To Find Out Who’s Entering Your Store Or Office? Want to know who’s coming into your business, store or office. 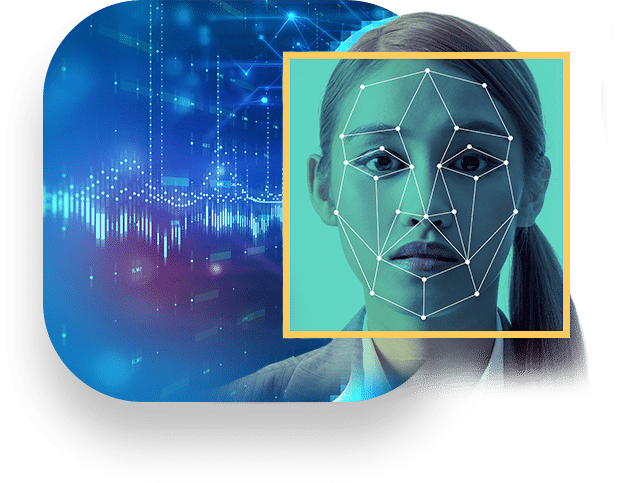 SilverPoint’s facial recognition solutions tell you immediately if that person entering your place of business is someone that should be there.